Underneath. When driving in Tokyo, I’d probably say that 30% of the roads are like this. Mainroads underneath, with highways, toll roads above. 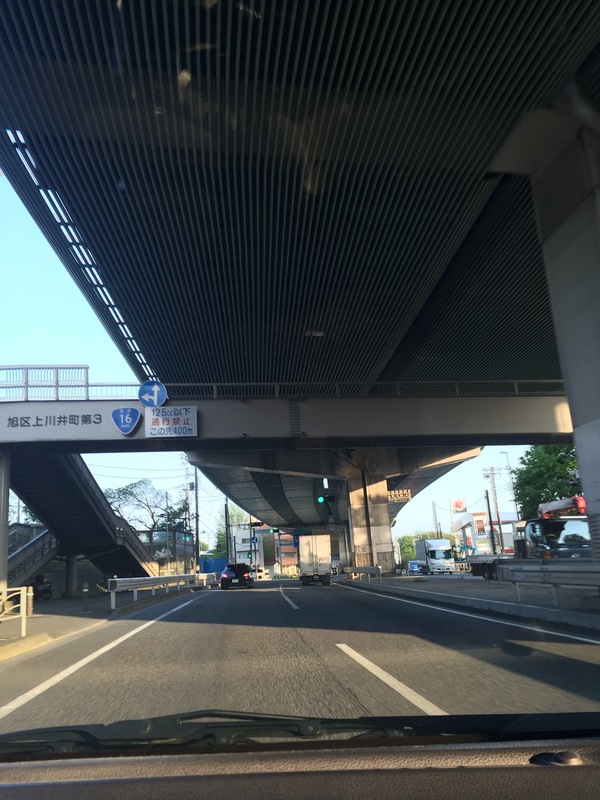 That’s cool – a walkway both over and under the roadway at the same time.